The great classics of cinema will never cease to inspire. Such is the case of the mythical Steve McQueen, Whose style remains even today the most current. While Zara I decided to use their mage to launch a collection of t-shirts. For this, the firm has used four black-and-white photographs of the actor who has been stamped on the front. These first two models, as you see in the image are black and burgundy, with slightly neckline and V-neck runaway, Respectively. 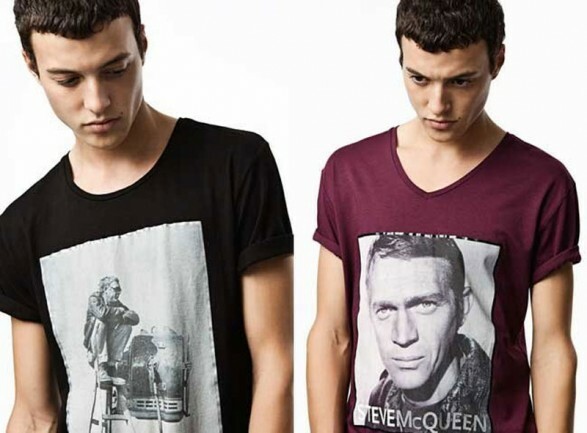 Of the two I like the second, in the McQueen appears in a first plane that looks towards such a feature. The other two models are blue and white. They are all cotton short sleeve, allowing a multitude of possibilities to be combined. I will propose to do with an open denim shirt above with a couple of buttons fastened. This was a favorite of McQueen clothes so few better ways to pay tribute. 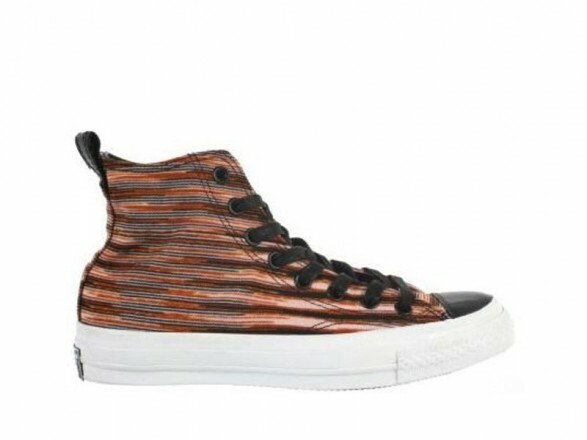 Missoni and Converse discovered a common goal from their first collaboration: to launch the iconic shoe with all the Italian style that provides the technological fabrics Missoni. 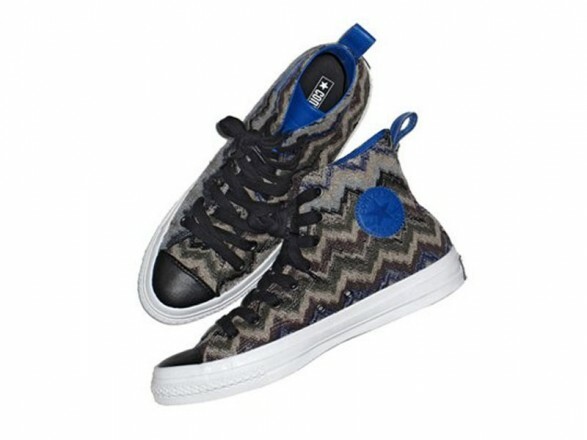 The new Chuck Taylor All Star is perfect for Fall 2011. In Jared Man we have seen two of his last collaborations. I found the fantastic were the colorful striped this summer. One of the two models is autumn with these horizontal stripes in shades of brown, my favorite. The second proposal is a zigzag patterned fabric gray and cobalt blue accents. Both are printed black mark on the tongue. Are added to the premium collection of ConverseThe First String, And can only be purchased at select stores like Colette in Paris. I do not forget to inform you of the price: 200 euros. A couple of each? Top scorer in the letter to Santa Claus. We do not know if Miuccia has had to travel across the land of dragons and dark forests but Campaign 2012 for resort Prada tells us without words is mine, all mine, my treasure. To get it to shelter and as guardian of the castle, Steven Meisel lips and strawberry princess is none other than an actress, Léa Seydoux who maintains very close to your body and your heart’s treasures is clear that she does not want to drop. I have already moved the first image, Go here. Do all these close-ups, these accessories will not be the prelude to the next they say will create Miuccia Prada a capsule collection of fine jewelry? They say it will be on the road in November and prices start at 300 euros.